Knead the fondant to soften and prepare for cutting. Dip a toothpick into the food colouring and into the fondant. Continue to knead the fondant with your hands until it reaches the desired colour.... After 5-10 minutes, the fondant will become very stiff, crumbly, and hard to manipulate. 7. Once the fondant reaches this state, moisten your hands and begin kneading it into a ball like bread dough. After 5-10 minutes, the fondant will become very stiff, crumbly, and hard to manipulate. 7. 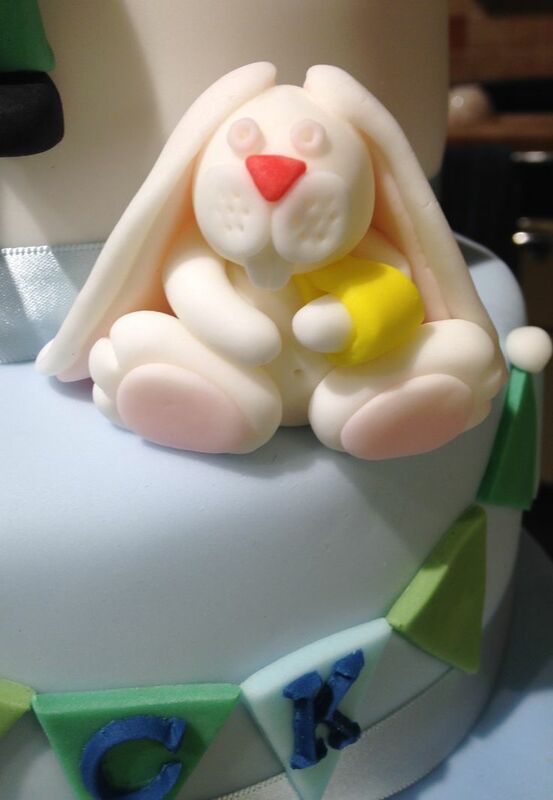 Once the fondant reaches this state, moisten your hands and begin kneading it into a ball like bread dough.